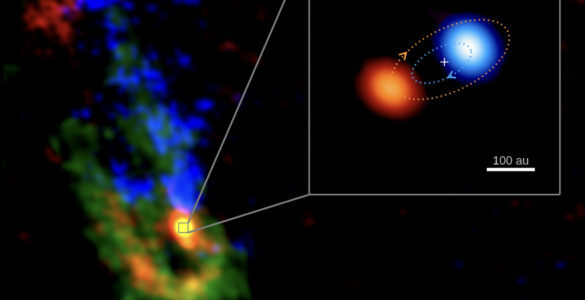 Astronomers using the National Science Foundation’s Karl G. Jansky Very Large ArrayVery Large ArrayThe Very Large Array is a customizable interferometer that varies between 2/3 of a mile to 22 miles long depending on the time of year. 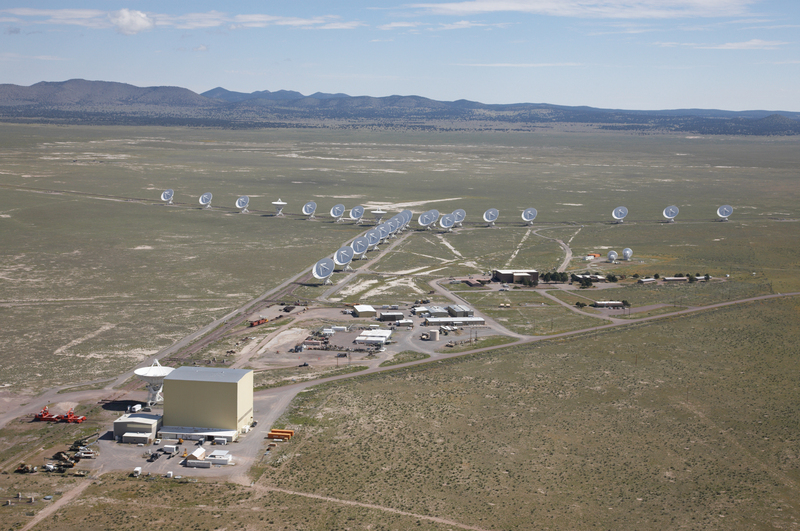 It is considered to be one of the most advanced radio telescope arrays on Earth with 28 antennas in Socorro, New Mexico. 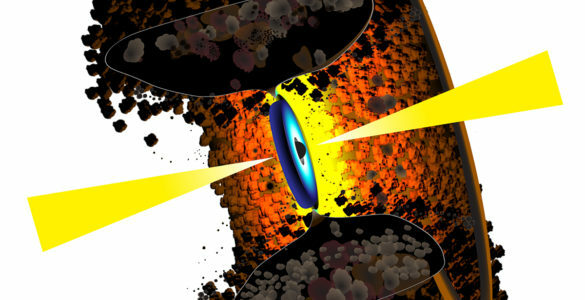 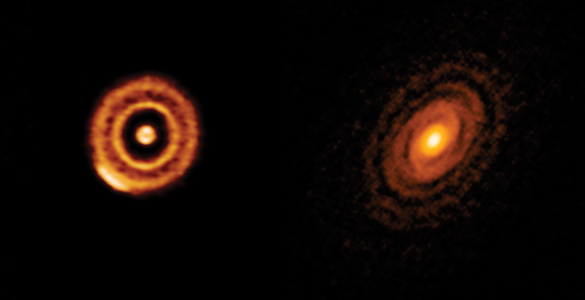 Learn More Here (VLA) have made the first radio-telescope detection of a planetary-mass object beyond our Solar System. 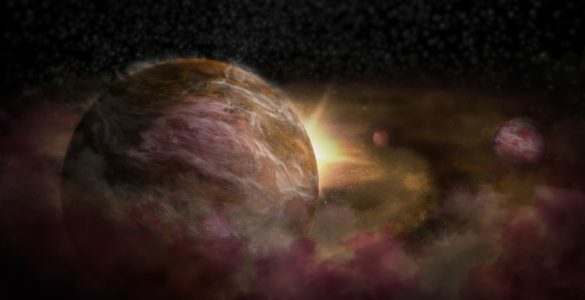 The object, about a dozen times more massive than Jupiter, is a surprisingly strong magnetic powerhouse and a “rogue,” traveling through space unaccompanied by any parent star. 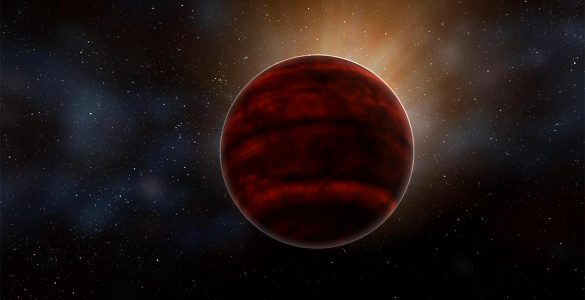 “This object is right at the boundary between a planet and a brown dwarfBrown DwarfA semi-stellar object made up mostly of hydrogen that straddles the line between a massive Jupiter-like planet and a low-mass red dwarf star. 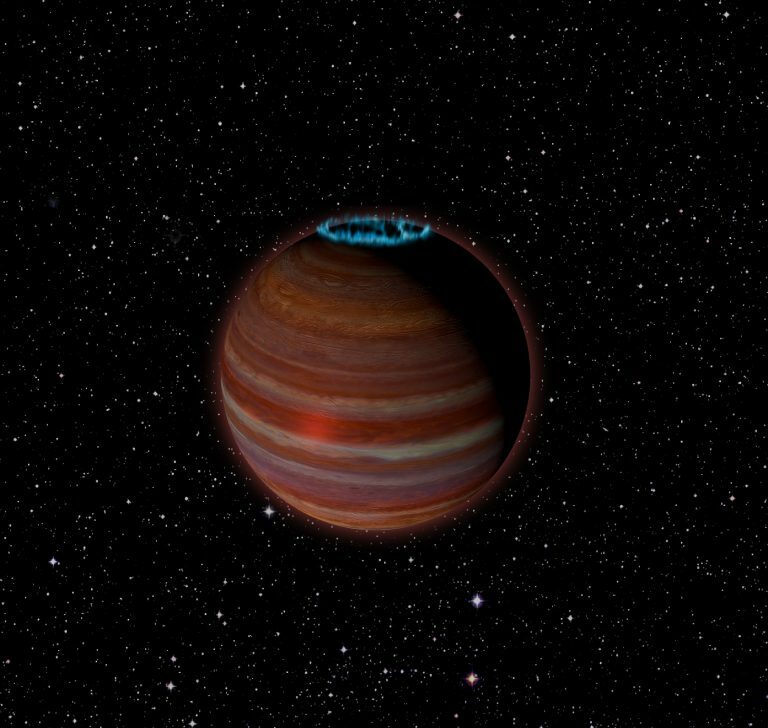 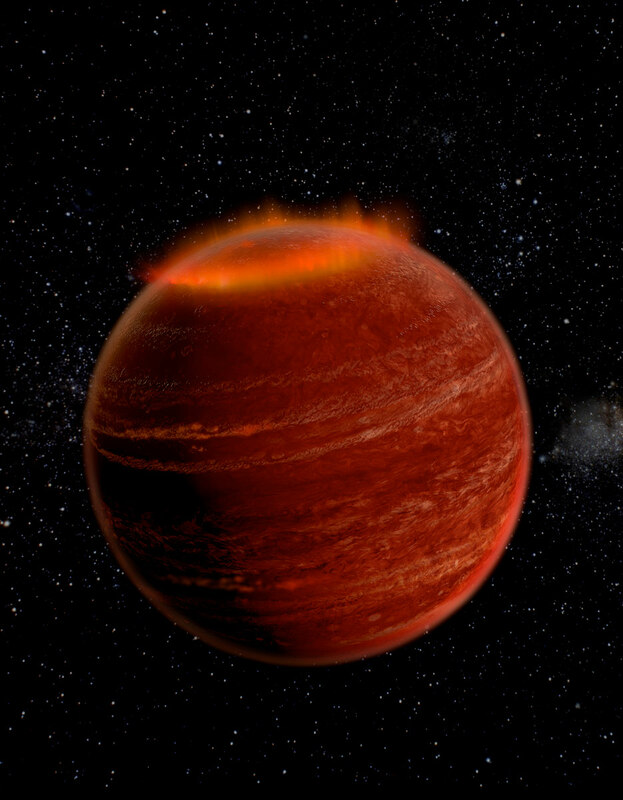 A brown dwarf, however, has insufficient mass to sustain nuclear fusion. 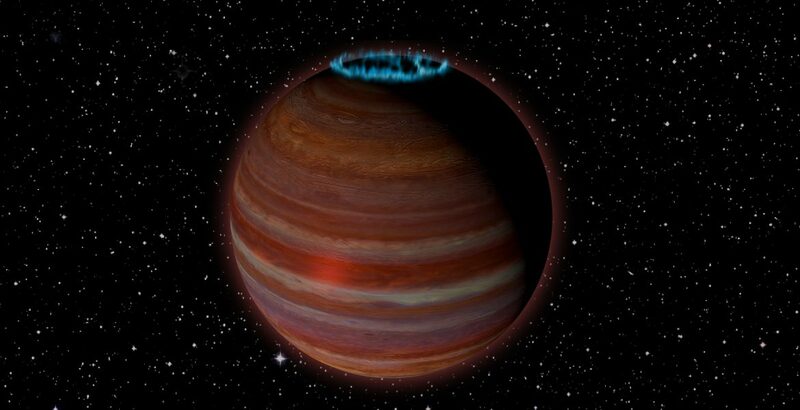 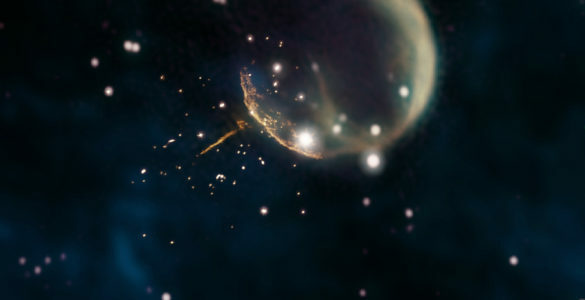 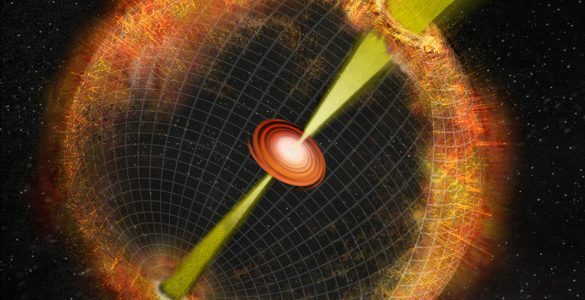 , or ‘failed star,’ and is giving us some surprises that can potentially help us understand magnetic processes on both stars and planets,” said Melodie Kao, who led this study while a graduate student at Caltech, and is now a Hubble Postdoctoral Fellow at Arizona State University.